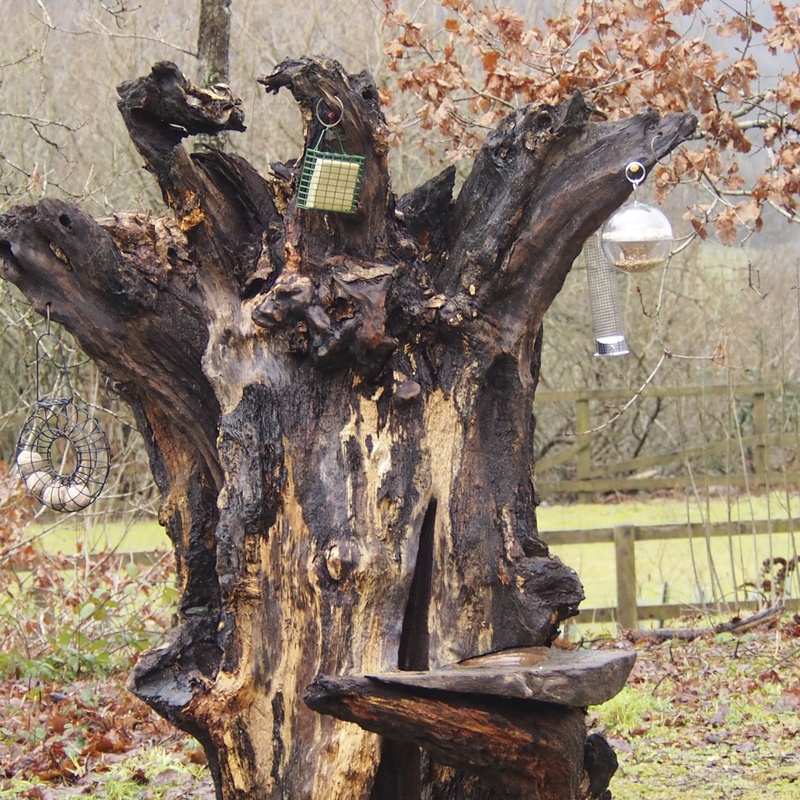 The Sustainable Development Fund was created for AONBs to encourage individuals, community groups and businesses to work together to develop practical and sustainable ways of managing their activities. 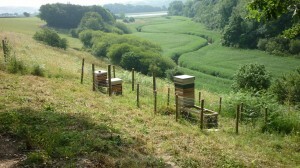 The Tamar Valley AONB was allocated £5000 for 2018. 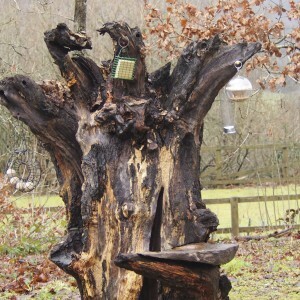 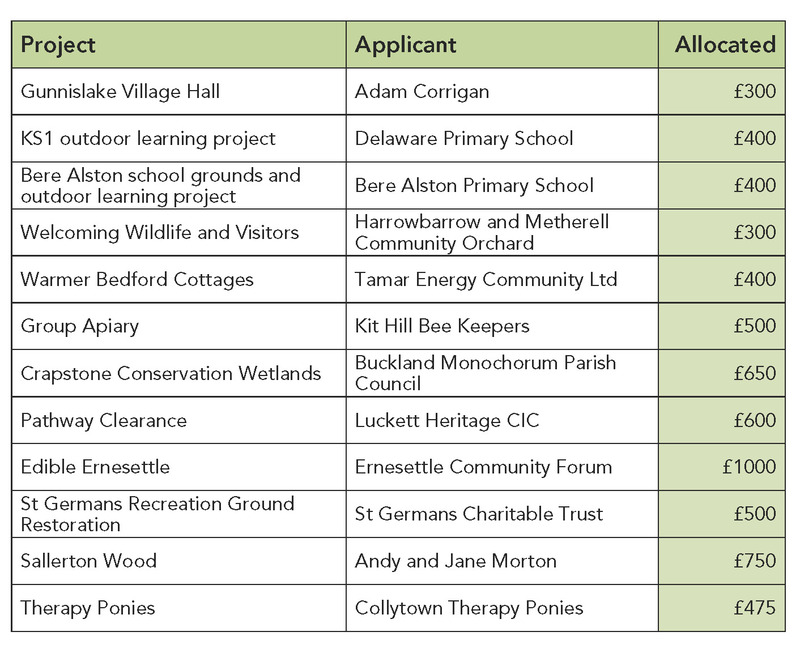 Twenty-two projects applied for funding from the Tamar Valley AONB. Successful applicants demonstrated sustainable development, involved and supported local communities and helped to deliver the AONB Management Plan and other strategies. 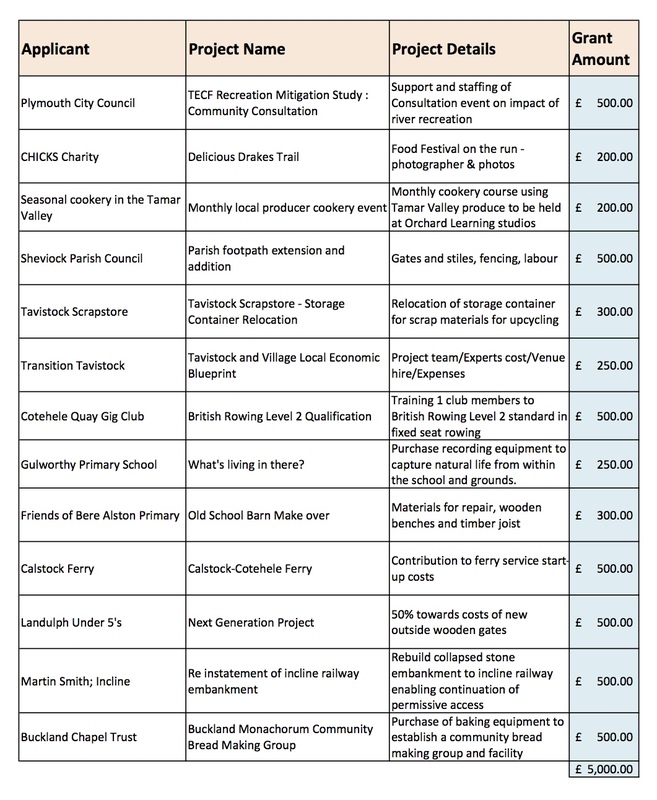 The range of projects previously supported in the Tamar Valley include the enhancement of village halls, wildlife conservation projects, small scale renewable energy schemes, water-based recreation, advice for rural businesses and a number of exciting education-based projects.